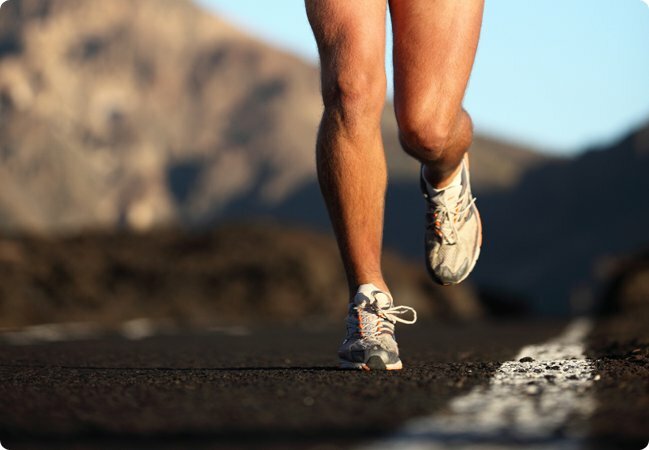 "RunSafe helps you maximize your running potential, while preventing future injuries. 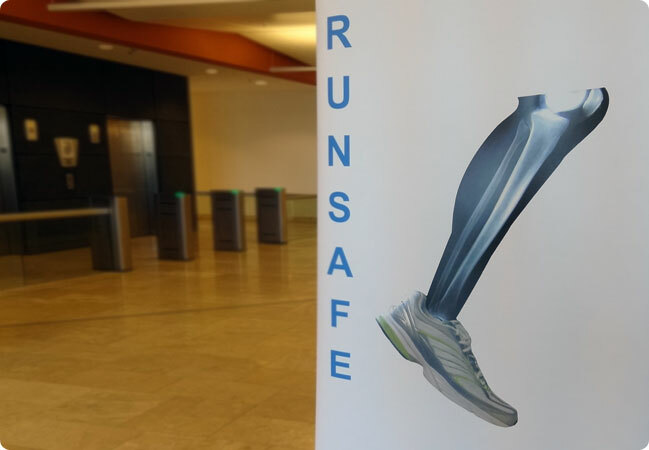 I truly feel that prevention is key and RunSafe can help." 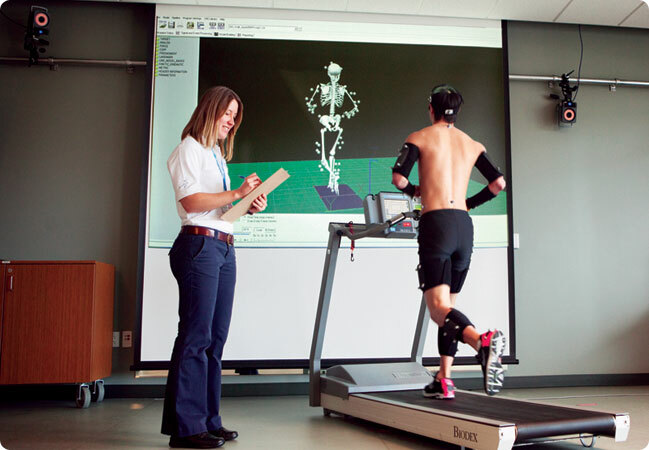 Get assessed and linked with a network of health experts at top Sports Medicine Clinics. 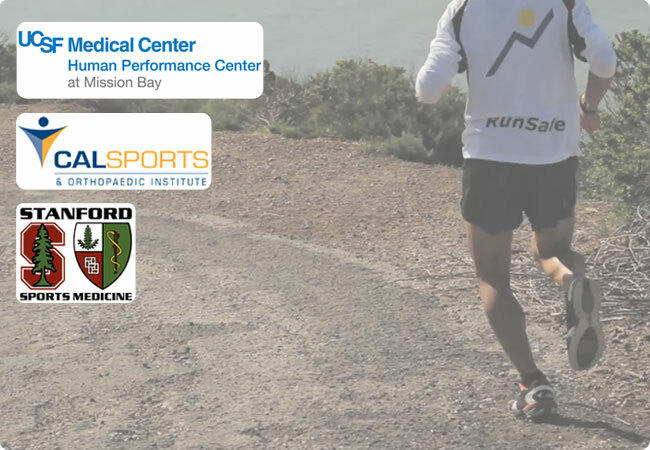 RunSafe is a sports wellness program focused on delivering personalized advice, injury prevention, and performance enhancement for runners. 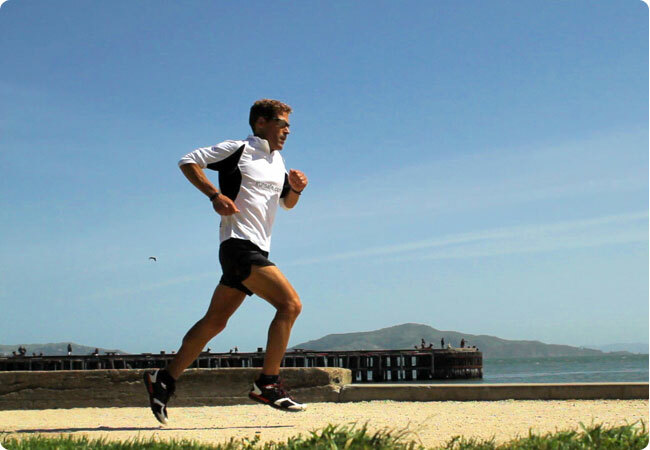 "...this is an exceptional resource to runners. If more people had this information on their running, they might enjoy the sport more and continue with the sport...Thank you!" RunSafe evolves with the latest research and uses data to recommend personalized best practices. See how our app helps keep runners safe during races.